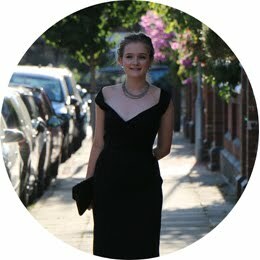 So I mentioned that I went to the Isle of Wight Festival. I did my eyes like this for the festival but before I went I made a tutorial and my sister modelled for me. highlighter or a shimmery eye shadow preferably creamy. 1. Put the highlighter/creamy eyeshadow on you eyelids up to your brow bone and diagonally from the end of your eye to the edge of your eyebrow. The highlighter will be moist so it will help the glitter stick and stay on your eyelid for longer than it it was applied to a clear eyelid. 2. I used my finger to put the fine glitter all over the eyelid. 3. 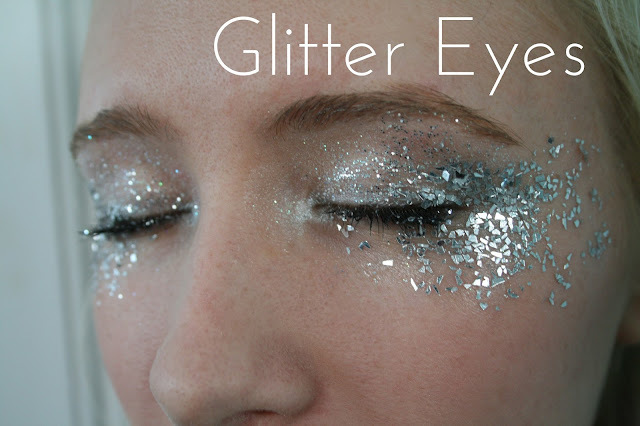 With your medium glitter apply it diagonally on the area from the edge of your eye to the edge of your eyebrow. Also use your silver eyeliner on the corner of you eyes and across the eyelashes in a line if your want to. 4. Apply vaseline around the eyes where you would like the glitter to be. Dip your finger into the glitter and tap it onto your face. Repeat this until all the areas are covered. This is an easy tutorial to vary. This was another glitter eye look we did on me whilst we were doing the silver eyes. It used the same steps of highlighter but we didn't use the chunky glitter just covered my eyes in the medium glitter. I hope you have fun doing glitter eyes. When I did it for the Isle of Wight festival i got a lot of compliments and a few people asking me where I had them done. If you do your eyes like this tag me on instagram @isseymaya as i would love to see!